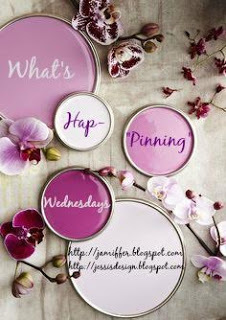 Hey y'all and welcome to another WHW with Jenn and little ole' me. We've definitely been busy with our latest venture of listing our home. It has literally blown up on social media and local outlets and its crazy (and sort of sad) to see all the interest. Let me tell y'all a funny story about that - we had our very first showing scheduled for last Sunday at 10am with a couple from out of town. We were so surprised and really didn't expect anything like that in the first week. Well, not only did they show up on the wrong day but WAY earlier. They showed on up on Saturday at a little after 9am. I had planned on cleaning ALL day Saturday to really have the place sparkling! I wanted to leave little snacks out and a welcome note, etc etc....nope. It was just like the scene in Home Alone when they realize they all overslept and had to rush to the airport. WE were up, beds made, spot cleaned and staged, got Andi up and literally ran out of the house within 15 minutes. We grabbed Emma Jo, awkwardly apologized and went to Hardees for a very unhealthy breakfast that we ate in the park...in our pajamas. The last thing I remember is Hubs saying "If you like it today, you'll love it clean"... but guess what? They loved it and I'm in shock. We're receiving their offer today. I've cried twice. We'll see what happens and I'll keep y'all posted. Keep us in your prayers! Check out the new drone video of our home below! 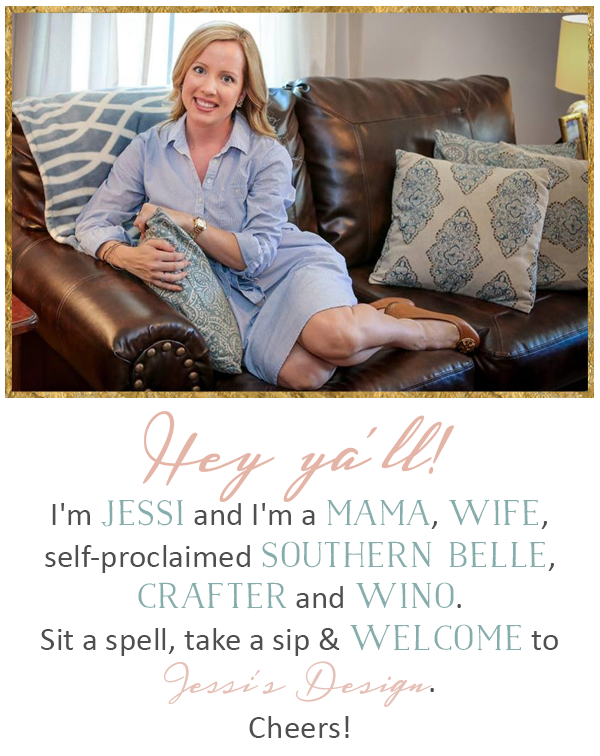 Shifting gears a bit, if y'all need a fabulous new blog to follow and IG account too, then y'all have to check out my bestie's (and college roommate) Edie's blog. 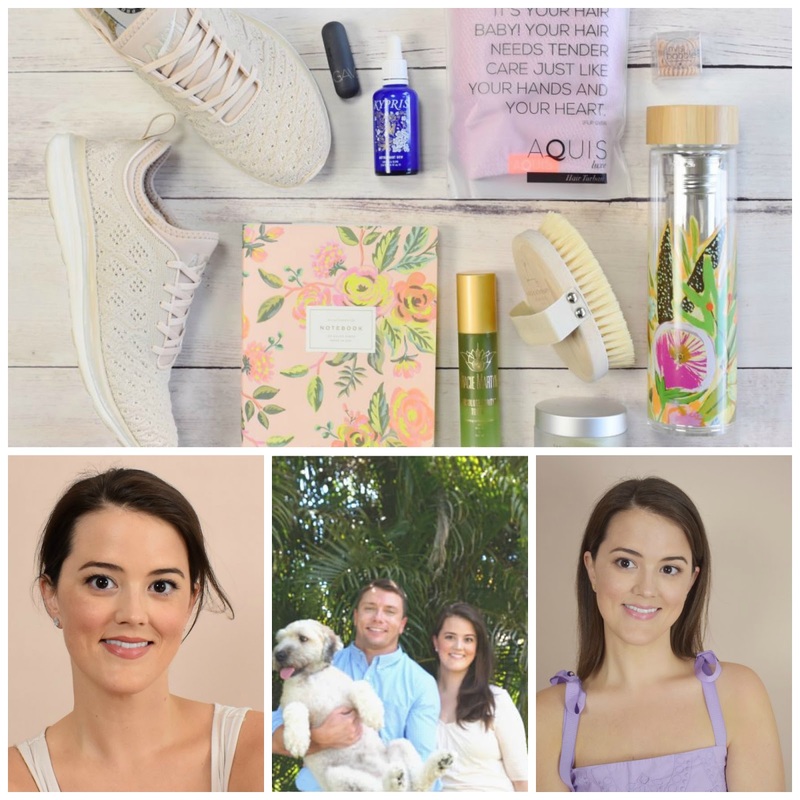 She has recently started a health, wellness and lifestyle blog after being diagnosed with Hashimoto's, a thyroid and autoimmune disorder. I am in love with her content and honest product reviews and also her clean eating and new recipes. She has really turned things around for herself and I'm convinced she has helped countless others as well! Please take a moment to check her out and follow along on her journey - I know you'll love it (and her) as much as I do! Oh my gosh, congratulations! I'm so excited for y'all, but know it's a big step and so many emotions about the big changes! Loved the "Home Alone" reference and laughing at what your husband said as y'all were walking out the door...and the breakfast in jammies at the park. That's definitely a story y'all will share for years to come! Ha! OMG your home is GORGEOUS!!! I think I missed something, I didn't realize you were moving! Where to? Good luck with everything! Your house is so gorgeous of COURSE it would blow up on social media as soon as you listed it. I'm so thrilled for all the interest so you don't have to stress, but can imagine having to say goodbye so quickly is not easy! Everything will work out lovey! Eek, how exciting about the house! Hope the offer is everything you are hoping for! That is so amazing they're going to put in an offer!!! That drone video is fantastic and really shows off the house well! So do y'all have another home lined up to buy? Also, your friend's instagram is super cool! That is so wonderful that they put in an offer! I'm so very happy for you. Love the drone video!! Your house is so amazing, I knew it would sell fast. Best of luck. Aw that's exciting about your house! Fingers crossed that everything goes smoothly. I can't wait to follow along with Edie! I can't believe that you're already about to get an offer!!!! That is amazing!! Congratulations! Oh my gosh an offer already! Hope it is a good one! I can just see y'all running out of the house like that! That would totally happen to me! I'm going to go check out her blog now, thanks!